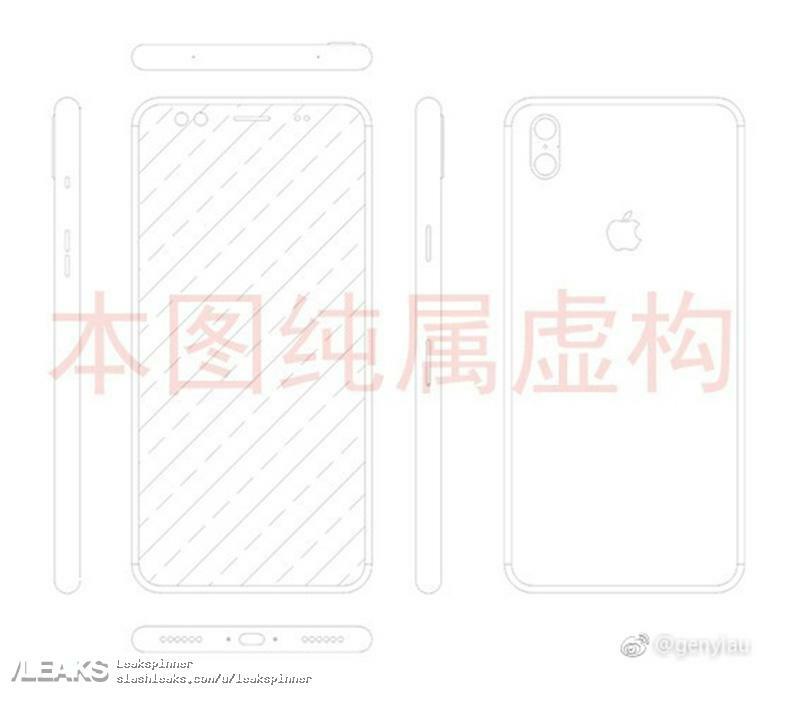 An alleged iPhone 8 / iPhone X schematics has showed up. We can see a vertical dual camera setup instead of a horizontal as on the iPhone 7. We can also see that there is no physical home button on the front and potential stereo speakers. If only Apple could make the screen realestate as good as on the Samsung Galaxy S8+ too.